The Football League Paper offers fans of football outside the Premier League their own dedicated newspaper. The Football League Paper is published weekly but takes a two/three month summer break from the middle of May. All subscriptions remaining at the end of the current season will be transferred to each new season when the newspaper resumes every August for a new football campaign. A serious read for every football crazy fan out there. 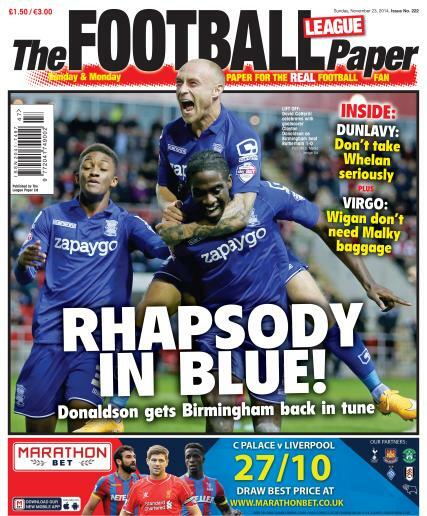 Subscribe to The Football League paper today.